Last May, Sacramento-area cook Francisca Pérez alleges that she was fired from her restaurant job of a decade for the heinous crime of speaking Spanish. She had worked at Osteria Fasulo in Davis for a decade when the alleged incident occurred, reportedly provoking owner Leonardo Fasulo to tell her, “This is America. 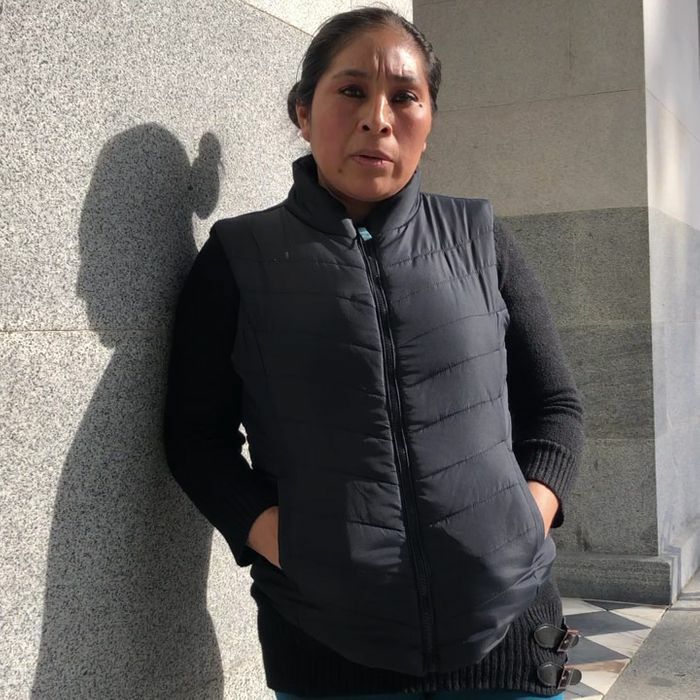 We speak English here.” This week, the Center for Workers’ Rights in Sacramento filed a complaint on behalf of Pérez with California’s Department of Fair Employment and Housing. According to her attorney Daniela Urban, they had reached out to Fasulo about resolving the issuing without a filing but he was not interested. The now former waitress Ruelas-Nava quit the restaurant following the alleged incident. In a statement, she says that after she told her boss she would not be returning, they argued but then she received her check. “He knew that the reason I was quitting because of his behavior and his ‘English only’ statement,” she writes. Speaking to NBC News, Pérez says she “felt humiliated” and “not worth anything in this country.” Her relationship with her boss had not always been bad. She tells NBC News that her job interview with Fasulo was in Spanish and that “he was a good person.” After a few years, though, she says that his behavior changed. In response to the incident, Pérez tells NBC News she told her son that she wants him to study hard “so you don’t have to go through what I experienced.” She is now working as a custodian in Sacramento, where she lives.